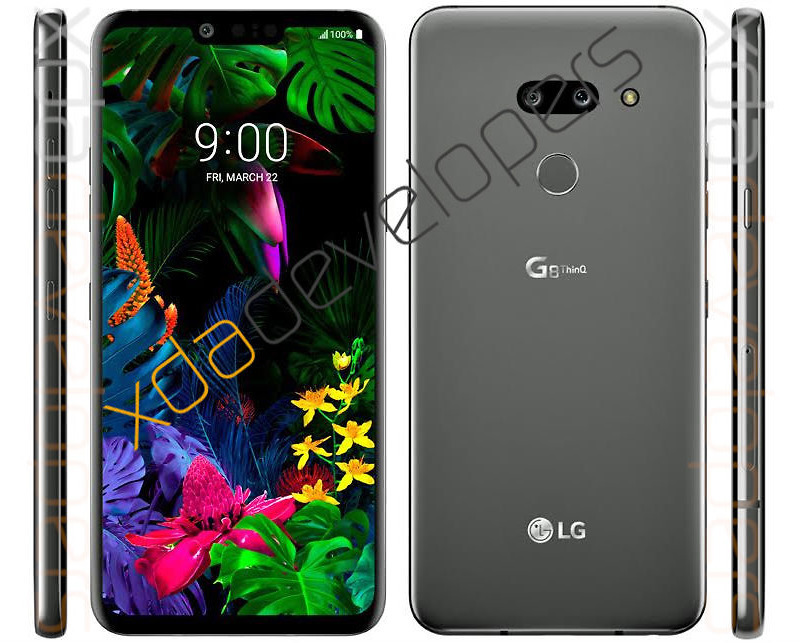 Fast forward to today and this time, it’s XDA with another image of the G8 ThinQ (pictured above), aligning extremely well with the previous CAD renders. As we can see in this new image, the phone very much looks like a baby step from the G7 and V40 of last year. Kellen has already gone over why the G8 ThinQ has us worried for LG’s 2019 in this post. We are getting very close to MWC, where it’s expected LG will unveil the G8 ThinQ. At this point, we’re basically 99.9% sure that this is the phone LG will announce.